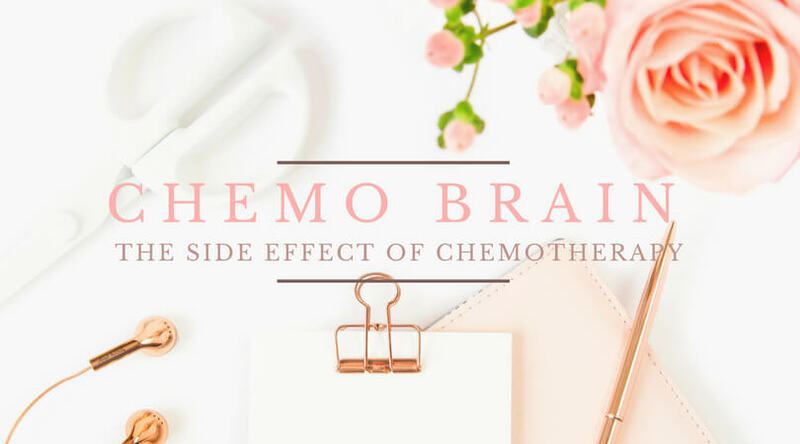 Chemotherapy is one of the treatments of cancer and Chemo has several side effects from hair loss, mouth sores, fatigue and a myriad of other side effects including chemo brain. It is also referred to as chemo fog. It refers to temporal memory and cognitive problems. I first noticed it when I went to the grocery store and couldn’t remember what I wanted to buy. It was startling as I was completely foggy. I had to discuss this with my oncology nurse, who educated more. Short attention span: I remember having a four minutes conversation with a friend and at the end of our conversation I couldn’t remember what we talked about. Extreme forgetfulness: I remember going to the grocery store and could not remember what exactly I went to buy. This totally freaked me out. Difficulty finding the right words: I would usually stop mid-sentence while having conversations because I could not find the words and in some cases, I equally forget what exactly I was going to say. I started a journal: I got a really chic notebook and would write everything from my to-do list to ordinary things I just simply wished to remember. It really helped a lot. I usually would take my journal with me everywhere I went. I wrote down everything as long as I needed to remember. I stopped multitasking: I couldn’t focus on one thing at a time so it was impossible to do two things at the same time. I visited the museum of science in Philadelphia and saw an interesting piece saying multitasking is a myth, I would argue about that in a different situation, but it applied to me at the time, I totally accepted it. Rest: I rested more, slept more and it helped a great deal. engage in tasking activities: I downloaded the scrabble game from Apple store and would play the toughest challenge. It helped me a great deal. It got better with my treatment but I still write important details in my journal. It was a tough and confusing time but perseverance and optimism is key in beating cancer. Bae promised to get me a Kate Spade handbag! Aint no way I’m forgetting that😂😂😂!